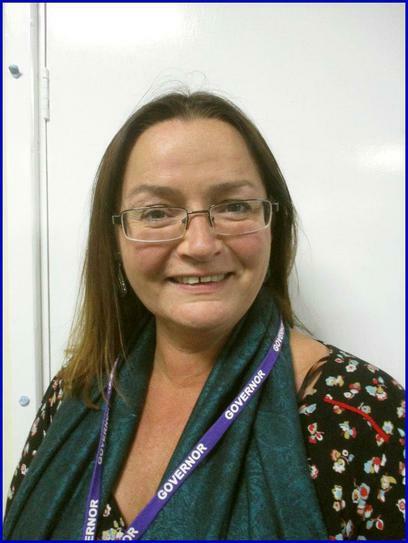 I am a Co-Opted Governor who is a Reader in Development Studies and teaches Sociology at Liverpool John Moores University. I initially became a parent governor when my 2 children attended this school and I became a Co-opted Governor when they left. I have been supporting the friendship link between St. Michael in the Hamlet and a school in Nepal, where I visit as part of my research and University work and takes letters and gifts between the two schools. I am the link Governor for Philosophy for Children (P4C) and I am Chair of Liverpool City Fairtrade Steering Committee and a Trustee of Liverpool World Centre. I regularly come into school to talk about Nepal and fair trade and I am passionate about child friendly learning.